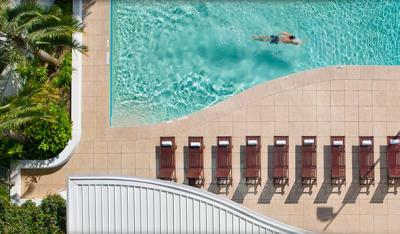 Crown Promenade Perth is a 4.5 star (AAA rating) hotel in Burswood, on the banks of the Swan River. The hotel is a popular location for business and leisure travellers as it features a range of entertainment, dining and leisure facilities. Modern furnishings and comfortable beds make this hotel a perfect base for your Perth travels.